2. 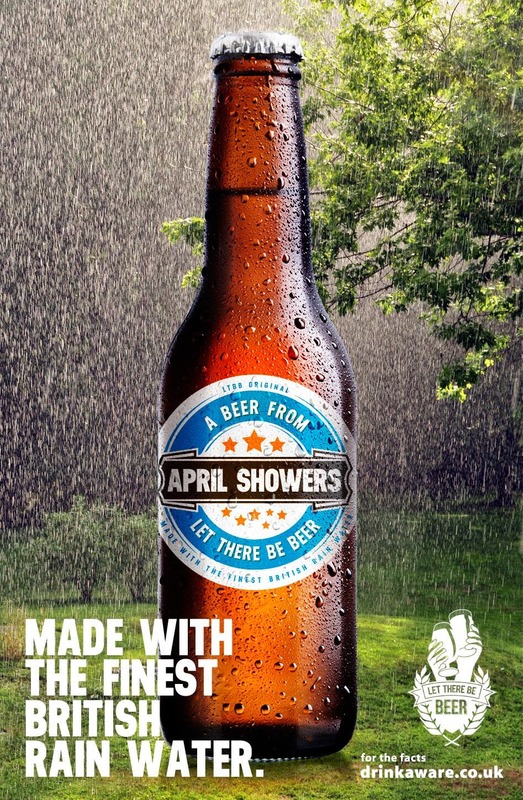 Let There Be Beer launches beer made with 'finest British rainwater'. The scary thing is, you almost wouldn't look twice at this one. Bravo, Let There Be Beer, we love you. Like civet coffee, but instead a range of wines made with grapes that come out of a squirrel's arse. YOU HAVE TO WATCH THE VIDEO. It's the most sterling hipster performance you'll see this year. It's vinified in a thimble and costs a million pounds.